From a chef's kitchen to yours. 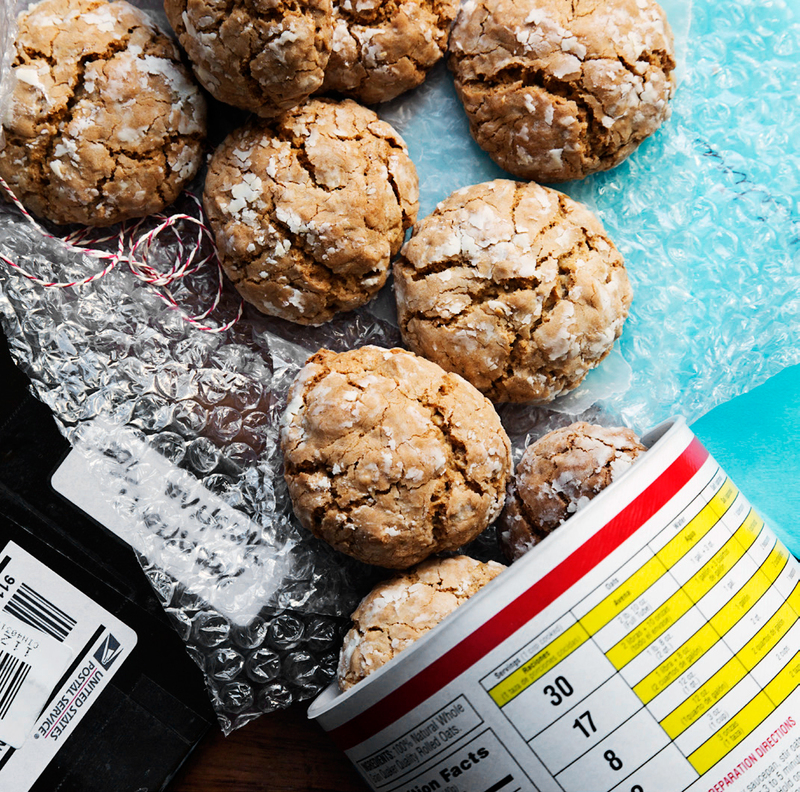 Treasured holiday cookie recipes from chefs David Hawksworth, Susur Lee, and Christina Tosi. A holiday recipe from chef Christina Tosi of Milk Bar. There was always an ill-fitting lid on a beat-up plastic storage container in the fridge full of this dough, or a plate of oatmeal cookies wrapped in thrice-used aluminum foil on the table. 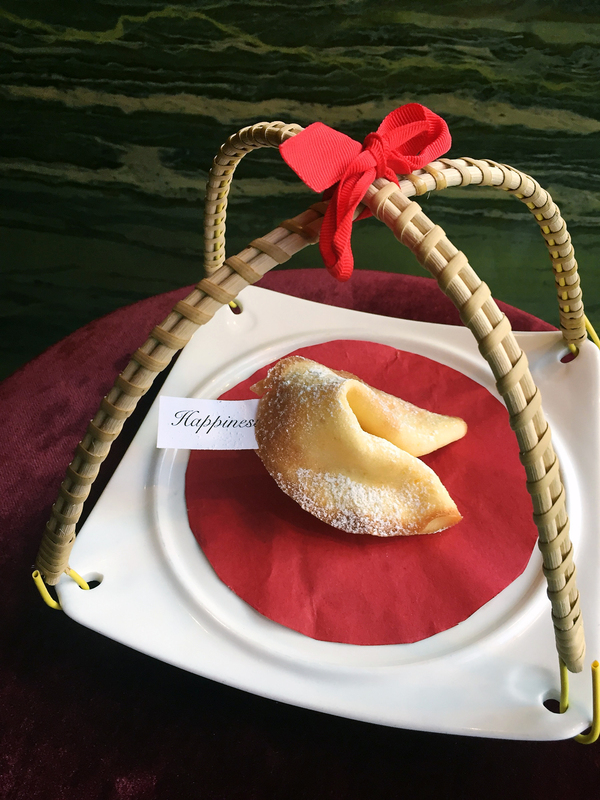 A holiday recipe from chef Susur Lee. A delicately-flavoured update on the Chinese restaurant dessert staple. A holiday recipe from chef David Hawksworth. 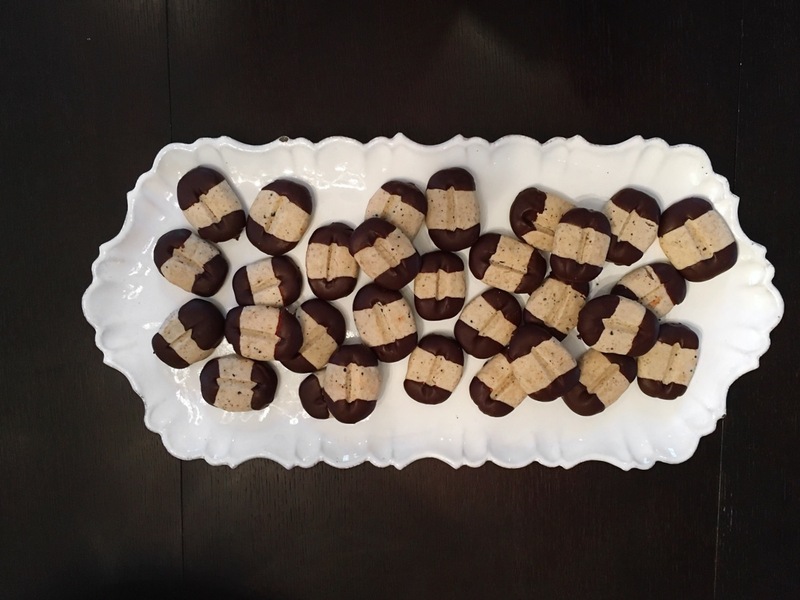 Cappuccino shortbread coffee bean cookies have become a yearly treat in the Hawksworth household.